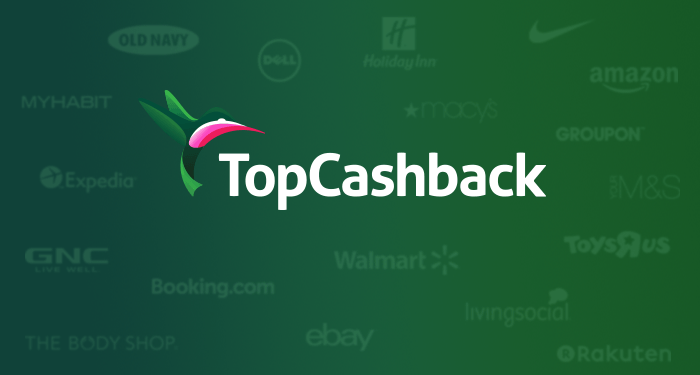 Offer valid on flights operated and marketed by Cathay Pacific and credited to a Mileage Plan member’s Mileage Plan account. Members must register and book flights for this promotion through May 31, 2019 to receive double miles. 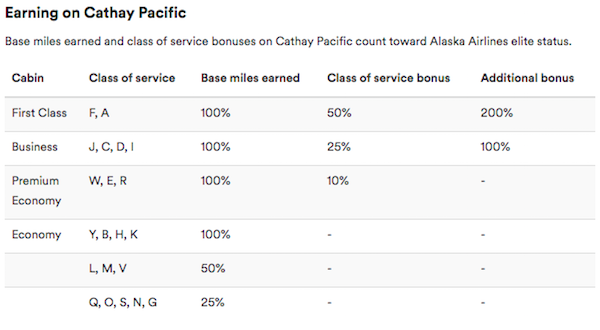 Percentage of base miles earned can be viewed on the corresponding Cathay Pacific partner page. Double miles offer is valid only on qualifying paid nonstop flights booked in fare class J, C, D, I, W, E, R, Y, B, H, K, L, M, V between Seattle (SEA) and Hong Kong (HKG) from March 31, 2019, through May 31, 2019. All travel must be completed by May 31, 2019. Not valid on free or award travel. 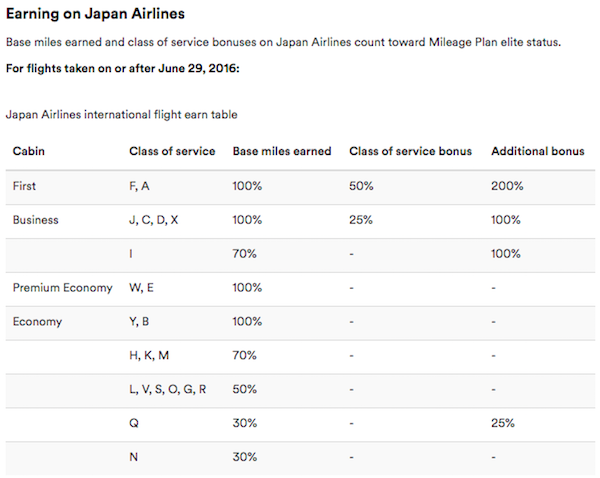 Double miles do not count toward Mileage Plan elite status. 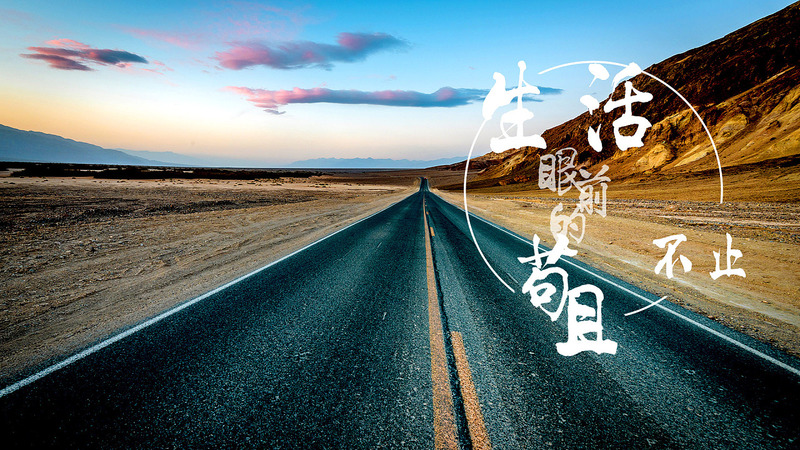 Please allow four to six weeks for miles to be credited to your Mileage Plan account. All terms and conditions of the Mileage Plan program apply. Offer subject to change without notice.